FEB. 5th 2017 - Super Bowl Party - Punta Cana, D.R. 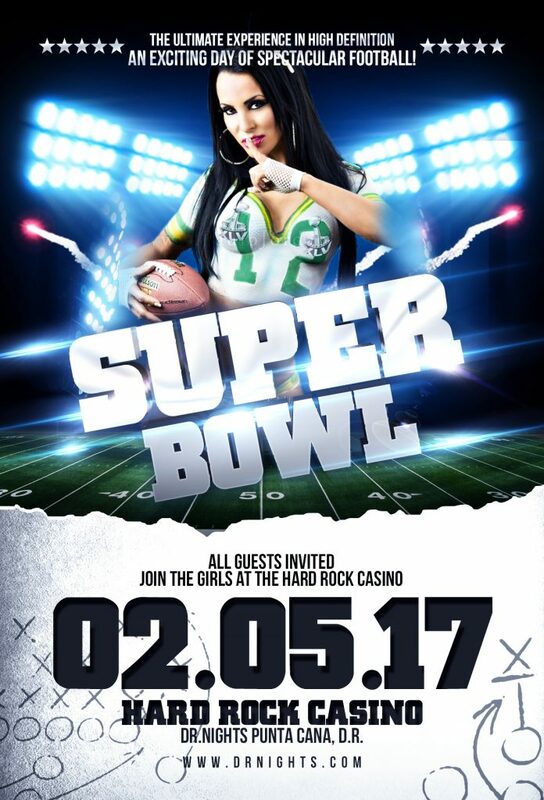 Join the girls at the Hard Rock Casino. All Guests are invited to watch and enjoy the festivities.